Let’s be real: London can be a stressful city to live in, however much you love it. Sometimes we all need to escape for a day trip or a weekend break. 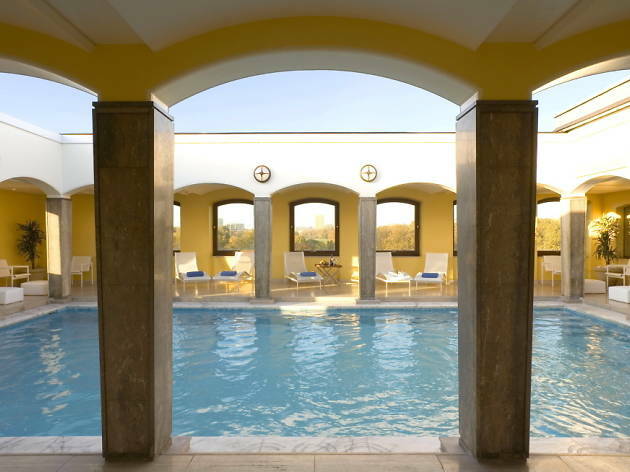 But when time is tight, or you just don't have the energy to plan an excursion outside the capital, a trip to a day spa can be a pretty dreamy way to recuperate and recharge. 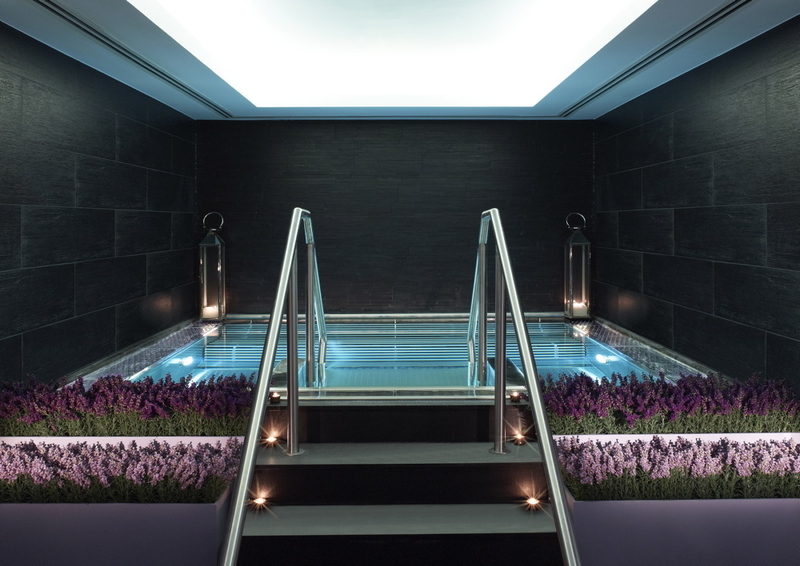 Our list of London’s best day spas range from affordable to luxurious to super-luxurious, and offer treatments ranging from standard massages to more alternative and unusual options. 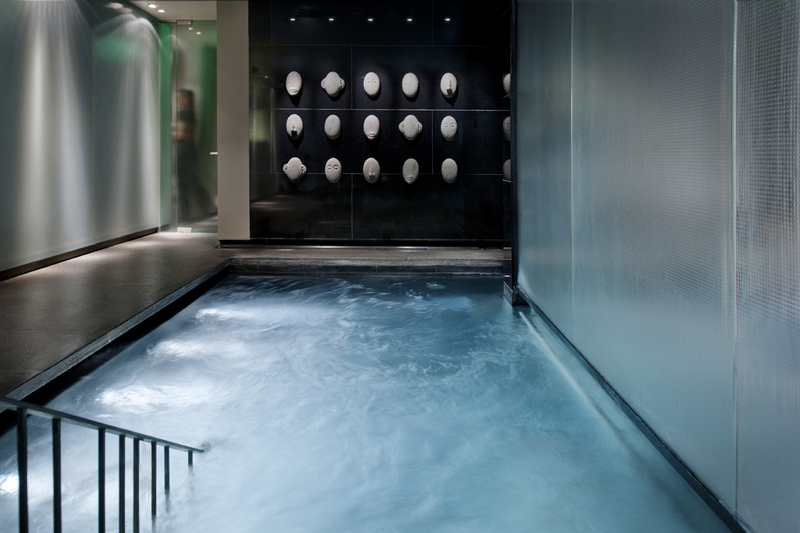 Block out your calendar, leave your phone in the locker and let yourself drift off in one of London’s best day spas. It may be just a few seconds walk from that noted oasis of calm, Piccadilly Circus, but once you’ve dodged the crowds to retreat inside Akasha’s heavy wooden doors, you really wouldn’t know it. 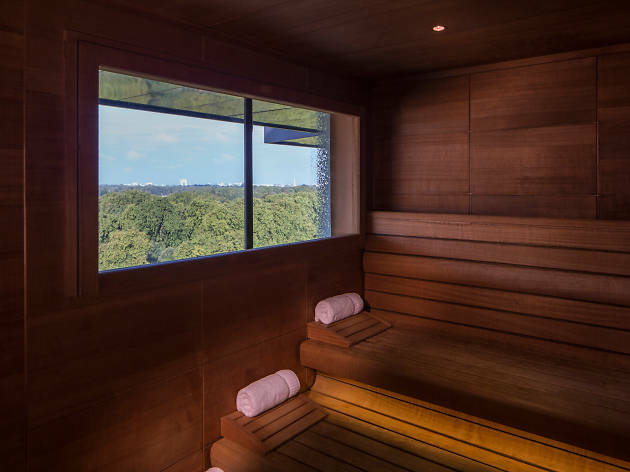 Everything about Akasha is really rather magnificent, from the wood-panelled reception to the clean lines of the changing rooms. 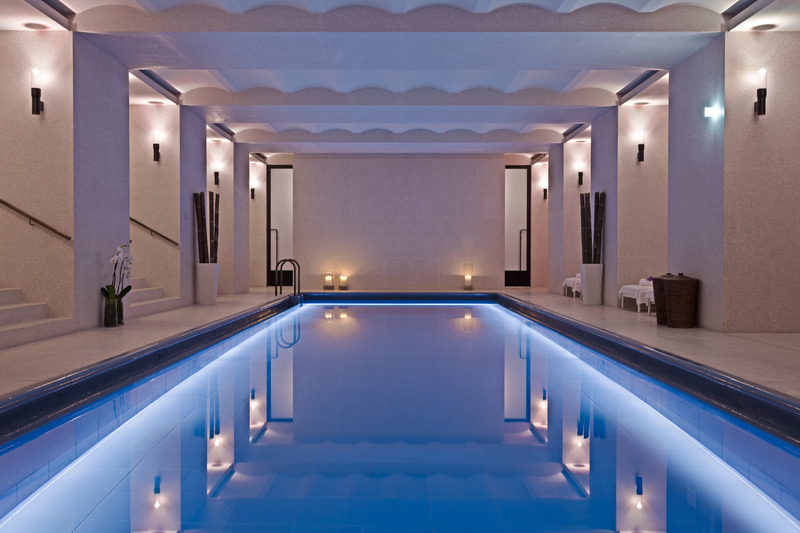 After navigating the labyrinth of cool marble walkways, you soon reach the centrepiece – a gorgeously lit pool. 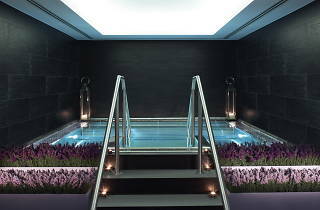 While located beneath the Connaught Hotel in less-than-relaxing Mayfair, once you’re being massaged in oils from the continent of your choice in the heavenly Aman Spa, ensconced in hot towels on a heated bed, and being murmured to in hushed tones by your barefoot therapist, you won’t believe you’re not in a Malaysian beach spa. 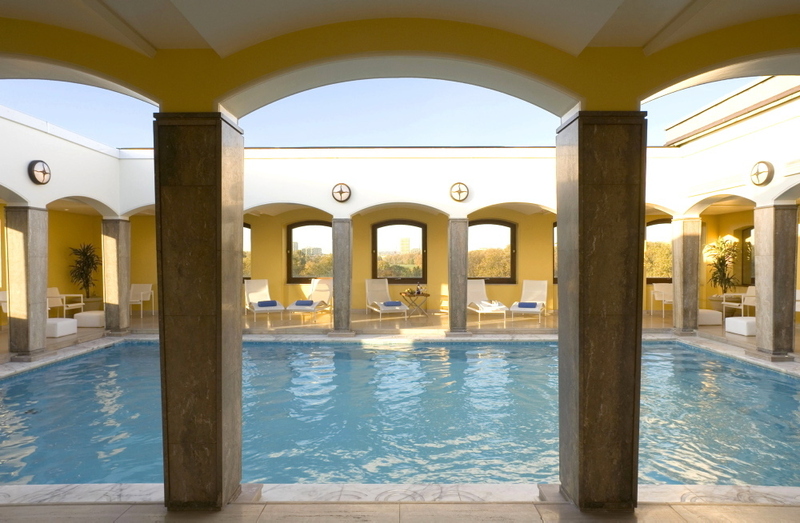 With its small but perfect open-top swimming pool overlooking Hyde Park, this spa, a favourite with celebrities, wins points for its location. 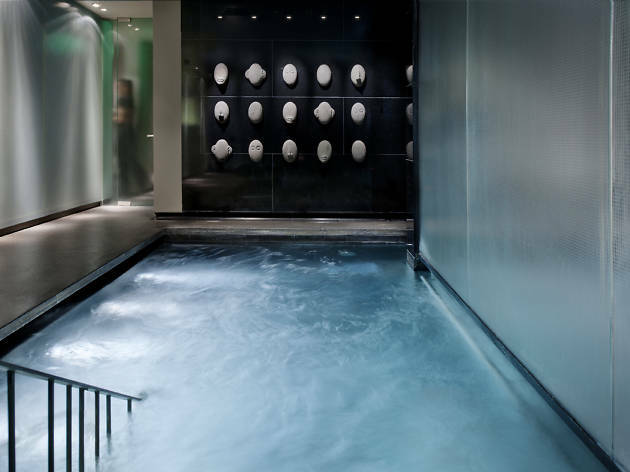 But the treatments are also impressive with emphasis on facials and a strong selection of men’s treatments, such as the Hydra Performance Facial for men featuring Swiss glacial water. This latest opening is London’s first luxury Chinese medicine centre and touted as the hottest ticket in town. Stepping in for its signature Chuan Balancing treatment, you fill in a form to determine what element you are (we’re earth, apparently) before being whisked off for a sublime massage, which stimulates the body’s pressure points to relax and detoxify. 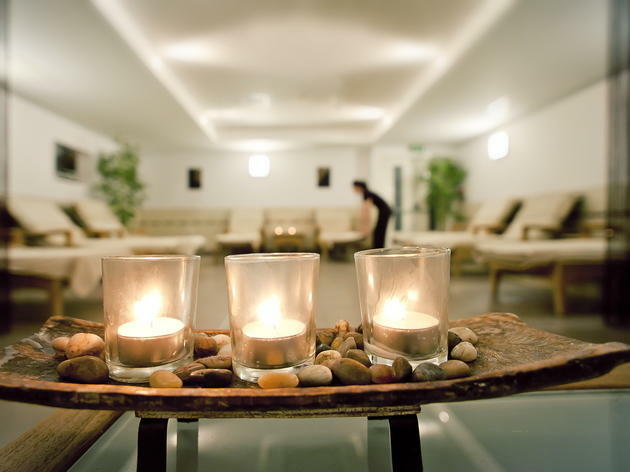 Cost: Visitors can access the spa for 2hrs if they spend £90 or more on a treatment from Mon-Thurs, or £108 or more Fri, Sat, Sun and Bank Holidays. 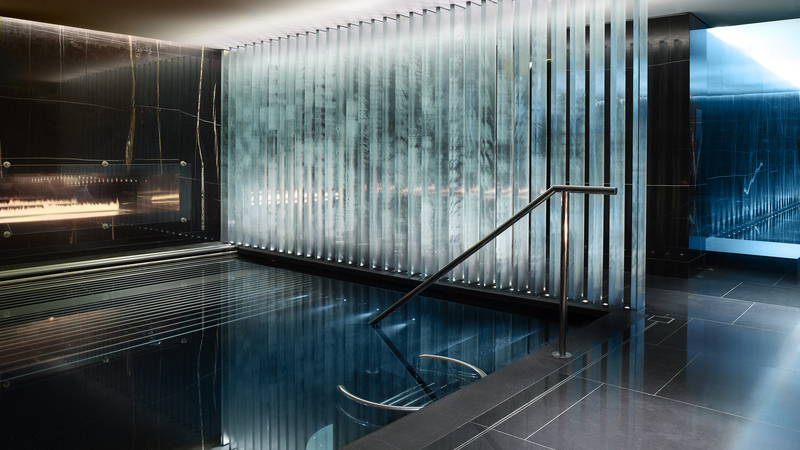 A shiny, monochrome labyrinth of treatment rooms, steam rooms and pools, ESPA Life is thoroughly lavish, modern, low-lit and windowless. It's the ideal place to shut the door on reality. The spa's main area, the Thermal Suite, is a black-marbled oasis which houses a glass-walled sauna amphitheatre as its centrepiece. Hint: if your therapist asks how you’d like the curtains at the Four Seasons Hotel spa, the correct answer is open. 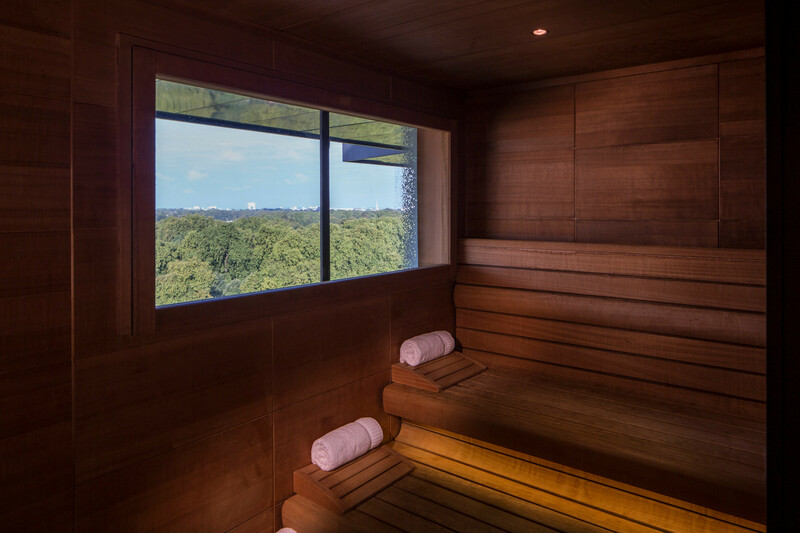 As well as a posh Park Lane postcode, each treatment room offers floor-to-ceiling windows with killer views over Hyde Park. After your treatment, head to a dimly-lit relaxation pods where you can have a steaming cup of tea and some nibbles, while you slip on a pair of headphones and let the calming effects of your treatment really sink in. 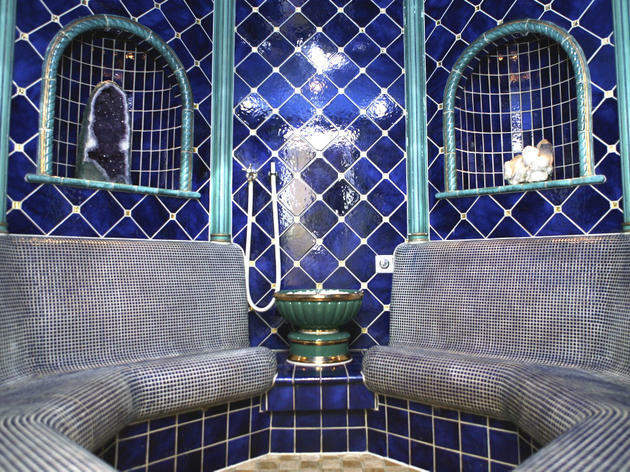 An impressive steam room, great treatments and striking middle-Eastern statues make this one of central London’s most tranquil hotel spas. 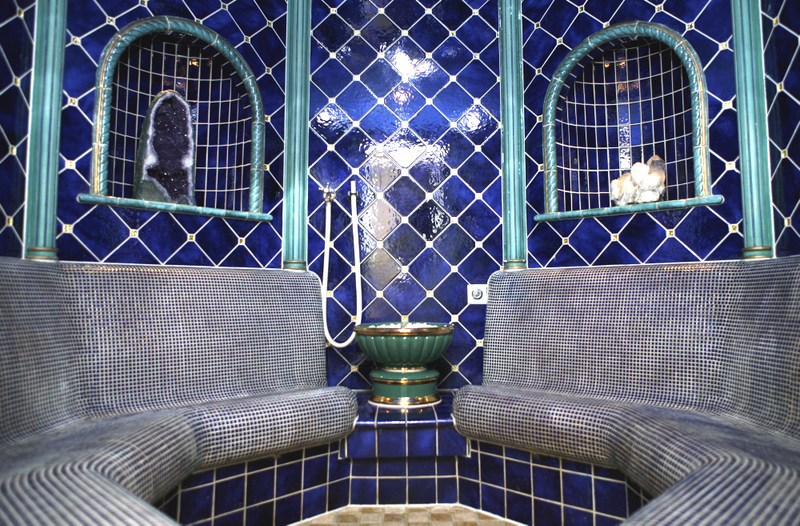 Spa-goers are encouraged to lounge in the relaxation area post treatments as well as indulging in the stone oven sauna. 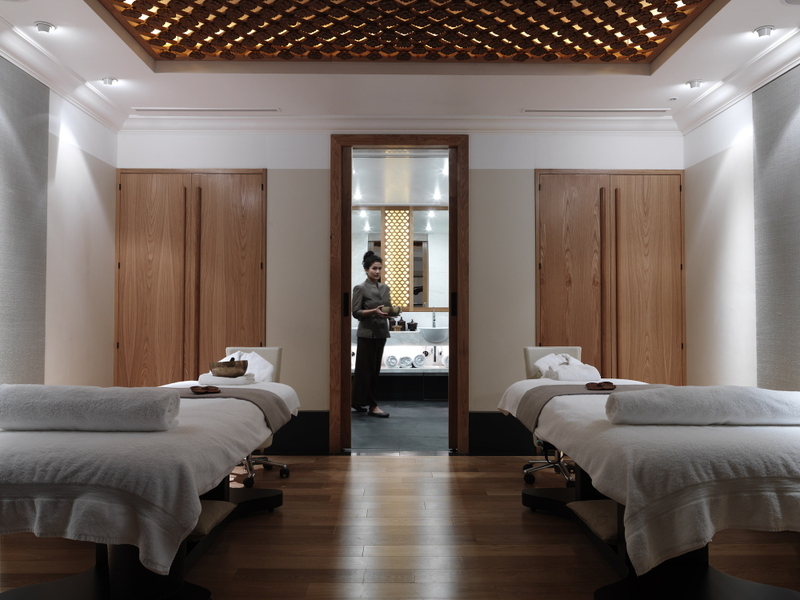 The entrance may be more Rodeo Drive than zen garden – a large shop, then a leopardskin chair next to a lion’s-mouth fountain – but this Mayfair spa delivers one of the best massages we have experienced. ‘It’s Swedish aromatherapy with a bit of shiatsu thrown in,’ the therapist told us on a recent visit, before smothering us in balm and digging out every recalcitrant knot with the vigour you always ask for but rarely get. 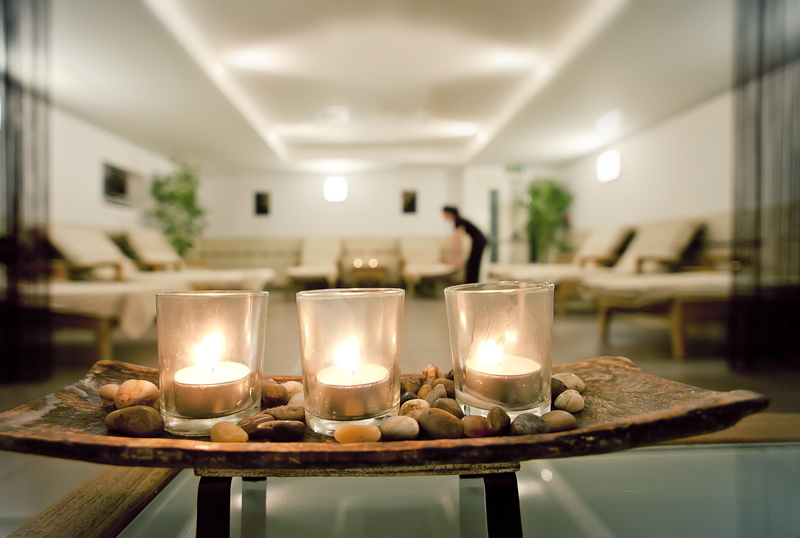 Until 2007 when Spa London opened in Bethnal Green, there was no such thing as an affordable day spa in in the capital. 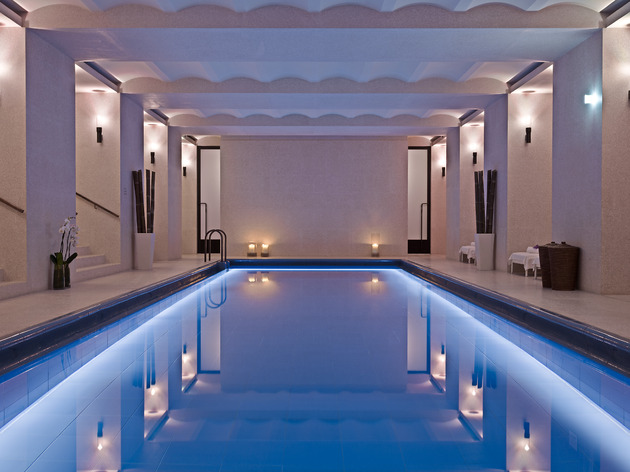 Treatments on offer include an Escape in the City Salt Scrub (a 25-minute cleansing that should remove all trace of London grime) - this is indulgence without the hefty price-tag. 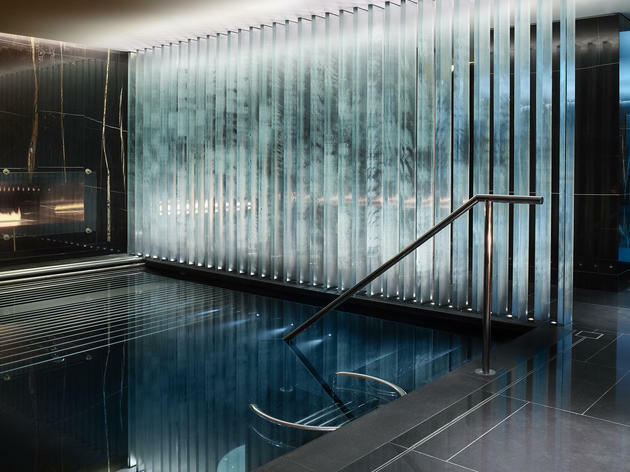 With its opulent surroundings, the Mandarin Oriental lives up to its reputation as one of London’s most luxurious day spas. Arranged over three levels, the dark wood interior highlighted with oriental blooms, water features and stone sculptures, is impressive. 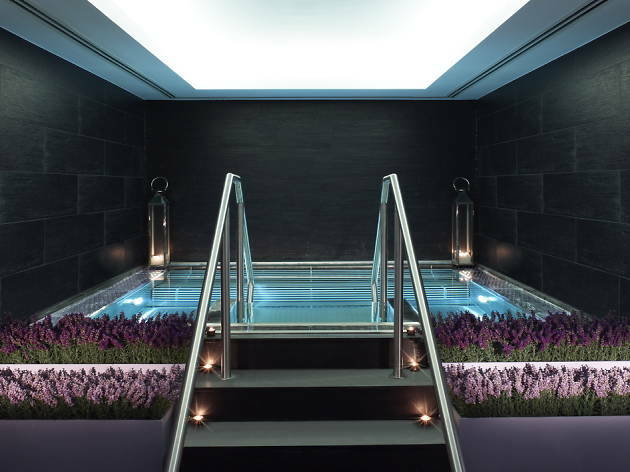 Fancy extending your London spa day?